Get your own blog here! YES, you bet I am!! I’m dreaming because I’m designing my dream life, which is Week Two’s challenge of the “Quick Start Challenge”. Firstly, let’s step back a moment and let you in on why I have started building an online business. I decided after leaving a job I was no longer enjoying that I wanted to be my own boss and never have to work for someone else – I will decide when I work and for how long – don’t get me wrong – I am more than happy to put in the hard yards, the long hours to achieve my dreams. But, wouldn’t it be nice to only have to work one day, or maybe two days a week and have that residual income still coming into our bank account daily? I certainly think so! 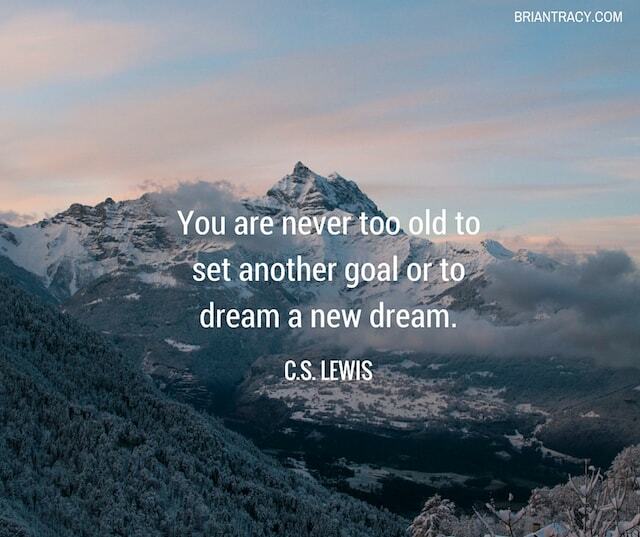 AND that is my goal…. as part of more voluntary work, my husband would love to be passing on his mountain bike skills to other adults and school children, and I am very keen to help out at the Cancer Society. Now, getting back to designing my dream life…. My husband and I have talked and discussed this often while sitting in our spa pool looking at the stars. Yes, we want to travel the world and in style…. First class all the way! Cycling, walking, river cruises, castles, small villages, big cities, people watching and just enjoying being a part of a different culture and a different way of living. We are avid All Blacks fans (well we do live in New Zealand!) – so following numerous All Blacks Rugby Tours would be the ultimate experience for us. Also very keen mountain bikers, we would love to follow the CrankWorx mountain biking series in Rotorua NZ, Les Gets FRANCE, Innsbruck AUSTRIA and Whistler CANADA. I want to buy my husband a brand new 2018 GT Mustang – charcoal colour (valued at $79990 NZD), and I want to give him the experience of flying in a World War Two Spitfire, from Biggin Hill – the most famous RAF Battle of Britain Fighter Base. (valued at $8000 NZD). I don’t see this just as a DREAM, but something I can achieve and WILL achieve. Take the time to really think about where you want to be, and how long will it take you to get there – what are you doing now to live that dream? Biography of the Author(Read Below)..
Latest Posts (view them )..
Great work, Stacey! All the best in business!